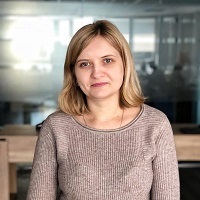 Inna Yatsyna is a Brand and Community Development Specialist at Serpstat, an all-in-one SEO platform. She’s a passionate lover of writing useful posts and helping people. Also, Inna likes reading, traveling and especially dogs. Connect with her on Twitter or LinkedIn.